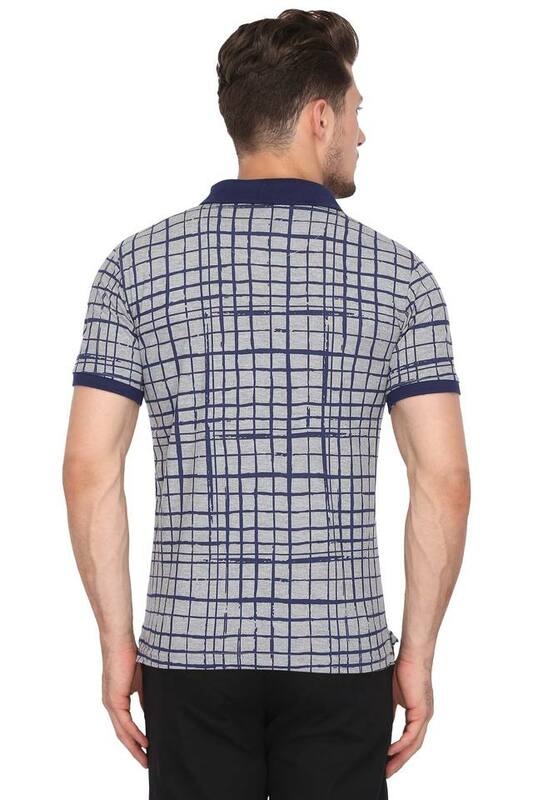 Leave a lasting impression on others by wearing this polo T-Shirt from the house of Easies. It features a print pattern, which lends it a stylish look. 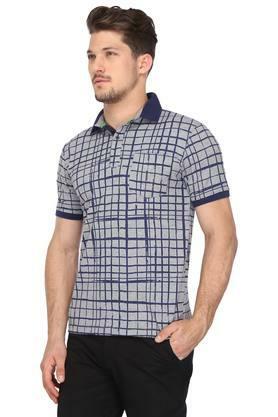 It also has a placket at the front that makes it easy to wear, while the use of a fine quality fabric promises utmost comfort. 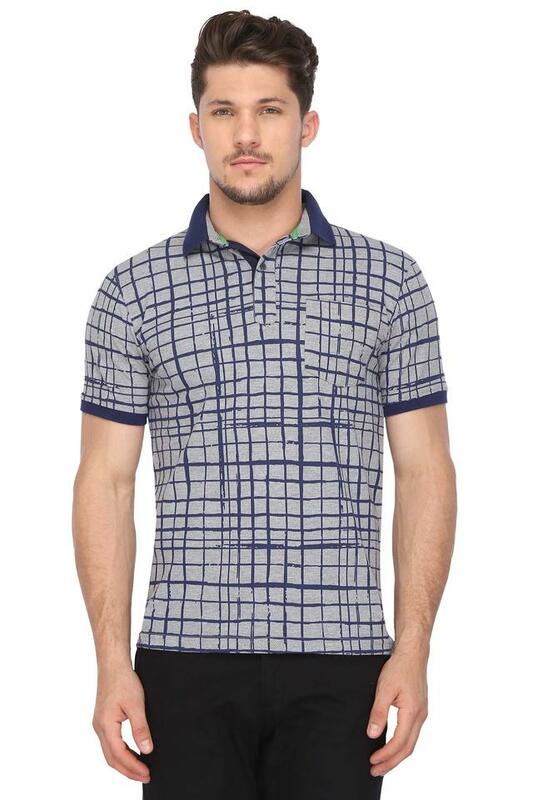 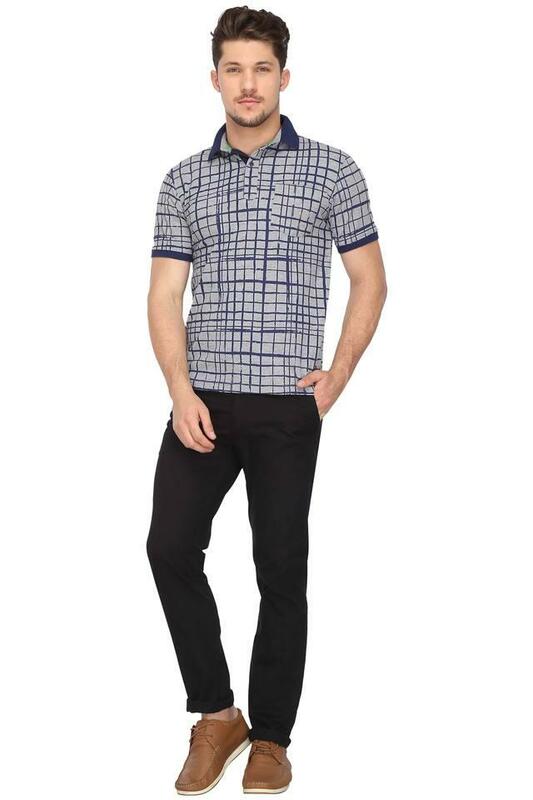 Stylise your casual collection by adding this polo T-Shirt, which has been designed as per the latest trends. Crafted with care using a premium quality fabric, it will make you feel comfortable for long hours.